Truro High Year 12 Maddie is one step closer to making her dreams of becoming a rocket scientist a reality, having just taken part in a sought-after work placement at the centre. 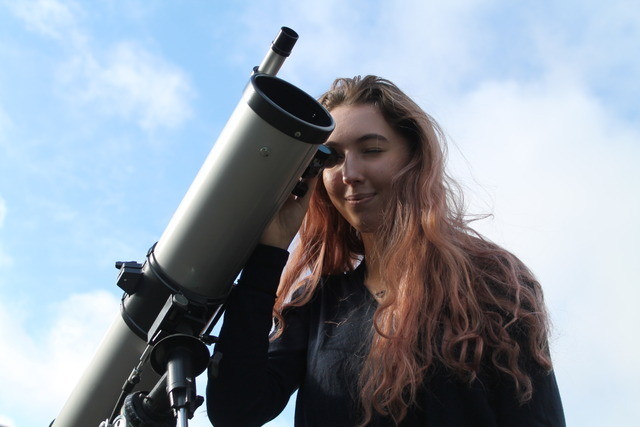 Truro High Year 12 Maddie is one step closer to making her dreams of becoming a rocket scientist a reality, having just taken part in a sought-after work placement at the centre which develops scientific instruments for the likes of the European Space Agency and NASA. 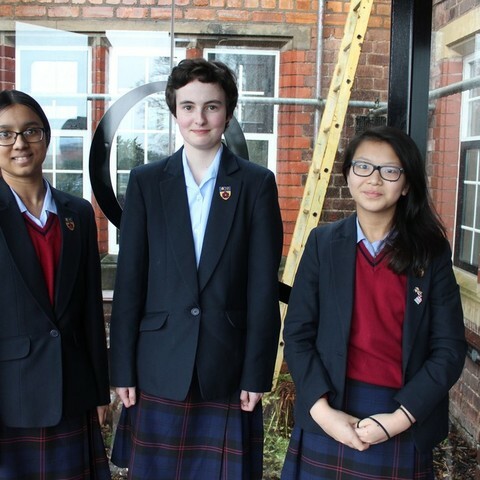 Maddie impressed the team at the UK Astronomy Technology Centre (UK ATC) leading to her being selected to take part in a week-long work placement this February at the world renowned institution. The UK ATC only hosts one work placement week each year and, with students from all across the country applying, competition is fierce for places which are regularly oversubscribed. Based at the Royal Observatory in Edinburgh, the centre has a world-class reputation for developing innovative astronomical instruments. It works with leading organisations, such as the European Space Agency, the European Southern Observatory and NASA. 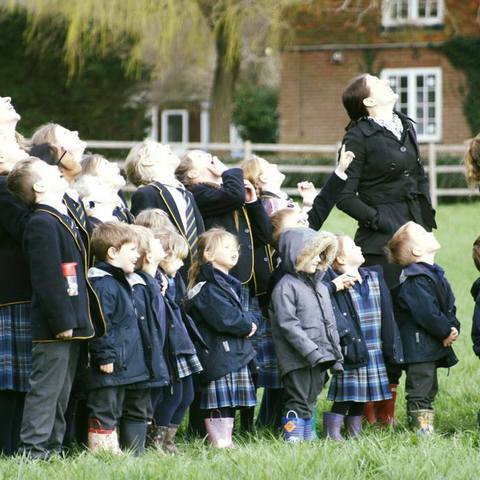 An avid stargazer, Maddie undertook GCSE Astronomy as an extra-curricular club at school in Year 10. 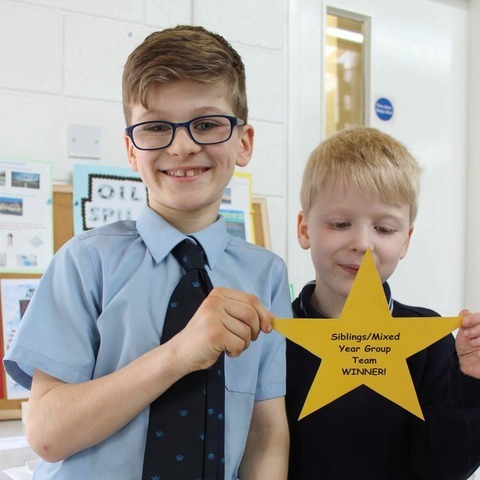 One of the school’s STEM ambassadors, she still regularly attends the after school club to offer her expertise to younger students and assist its teachers which include the Director of the Roseland Observatory Brian Sheen. 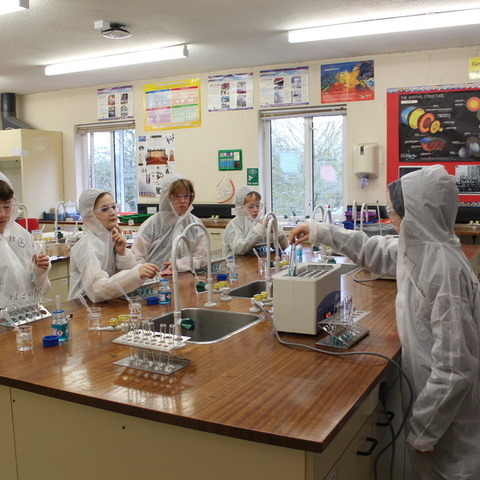 Keen to stand out from the crowd for university applications, Maddie is also undertaking degree-style experimental scientific research with her A Level Physics classmates. This year, she has been taking the lead on a project investigating ‘Soap Film Surfaces’ and, with one-to-one mentoring from academic researcher Dr Benny Hallam, is currently writing up her findings in a publishable scientific paper. 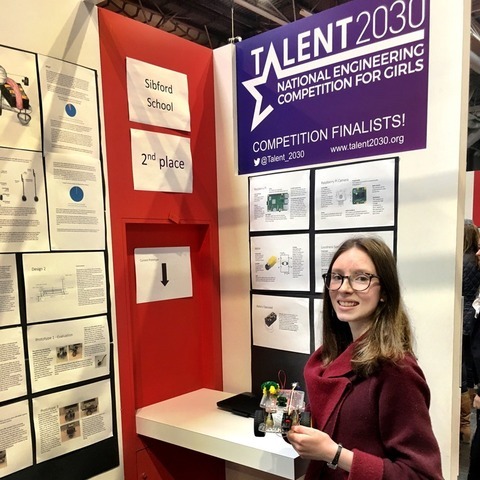 She is even planning to start running a physics club for younger students at the school so it’s going to be a busy year for the young scientist as she drives towards her ultimate goal of studying astrophysics at one of the world’s top universities such as Harvard or MIT.